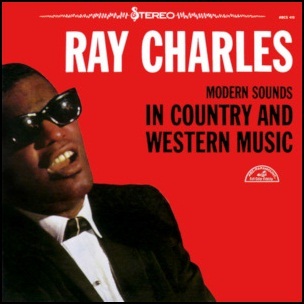 In April 1962, “ABC-Paramount” label released “Modern Sounds in Country and Western Music”, the 19th Ray Charles album. It was recorded in February 1962, at “Capitol Studios” in New York City and “United Recording Studios” in Hollywood, and was produced by Sid Feller, Ray Charles and Joe Adams. 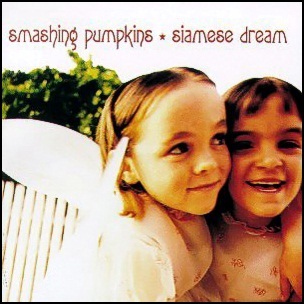 In 1999, the album was inducted into the “Grammy Hall of Fame”. In 2001, the album track “I Can’t Stop Loving You” was inducted into the “Grammy Hall of Fame”. in 2001, the album was cited by “The Recording Academy” as a recording of “historical significance. “I Can’t Stop Loving You” was ranked number 49 on “Country Music Television’s” list of the “100 Greatest Songs of Country Music” In 2001, “VH1” channel listed the album in its list of “The 100 Greatest Albums of R ‘N’ R”. 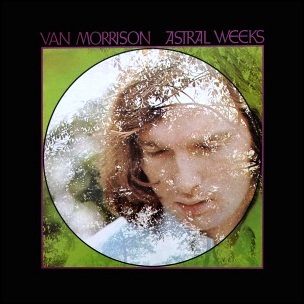 In 2003, “Rolling Stone” magazine ranked the album at number 104 on its list of the “500 Greatest Albums of All Time”. 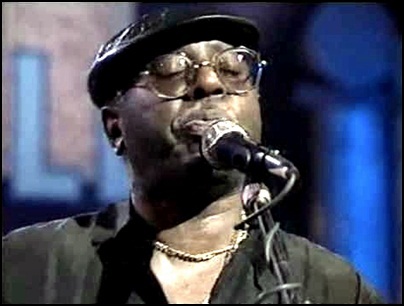 On December 26, 1999, Curtis Lee Mayfield died aged 57. He was composer, singer-songwriter, guitarist, and record producer, regarded as one of the most influential musicians and composers in soul and politically conscious African-American music. He started the career in a gospel choir, gained wide recognition as member and main composer of The Impressions, and later had a successful solo career. “Rolling Stone” magazine ranked his 1965 song “People Get Ready” at number 24 on its list of the “500 Greatest Songs of All Time”. 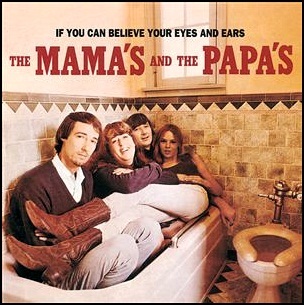 The same song was also included in the “Rock and Roll Hall of Fame 500 Songs that Shaped Rock and Roll”, and in 1998 was inducted into the “Grammy Hall of Fame”. His album with the soundtrack for the 1972 movie “Super Fly” was ranked at number 72 on “Rolling Stone’s” list of “500 Greatest Albums of All Time”. In 1994, Mayfield won a “Grammy Legend Award” in and a “Grammy Lifetime Achievement Award” in 1995. In 1991, he was inductee into the “Rock and Roll Hall of Fame” as a member of the Impressions, and in 1999 as a solo artist. 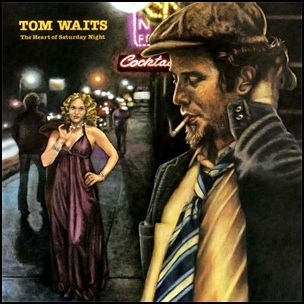 In October 1974, “Asylum” label released “The Heart of Saturday Night”, the second Tom Waits studio album. 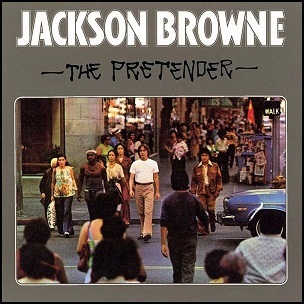 It was recorded in 1974, and was produced by Bones Howe. In 2003, “Rolling Stone” magazine ranked the album at number 339 on its list of the “500 Greatest Albums of All Time”. All tracks by Tom Waits.